An incredible multitasker, Cacay Oil has long been known as one of the Amazon's best kept secrets, until now! In this next blog I've put together a guide to the many benefits of this incredible plant oil and what makes it so special. Known as one of the Amazon's best kept secrets, Cacay Oil is an incredible, nutrient rich plant oil that's actually even more vitamin packed than Argan and Rosehip Oils. Potent and concentrated, this sustainably harvested oil is quickly becoming an essential anti-ageing ingredient in natural skin care because of its ability to visibly improve skin tone and reduce the appearance of environmental damage. 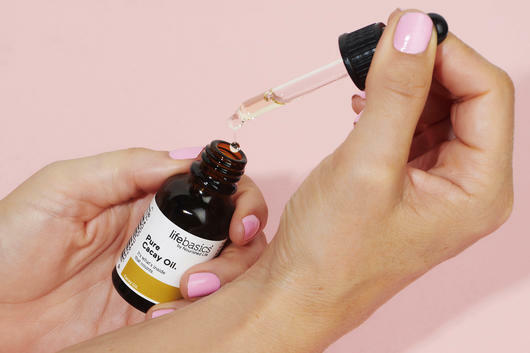 Cacay Oil can help to deliver a serious boost of skin-loving vitamins and antioxidants, so if you're looking for that extra boost of radiance in your facial serum or oil, I have to say that this is probably one of the best facial oils on the market. Even better, it has so many uses, from a facial moisturiser to cuticle oil, and is gentle on all skin types. Sourced from the Amazon in Colombia, Cacay Oil is a pure Organic nut oil cold pressed from the nuts of Cacay trees. 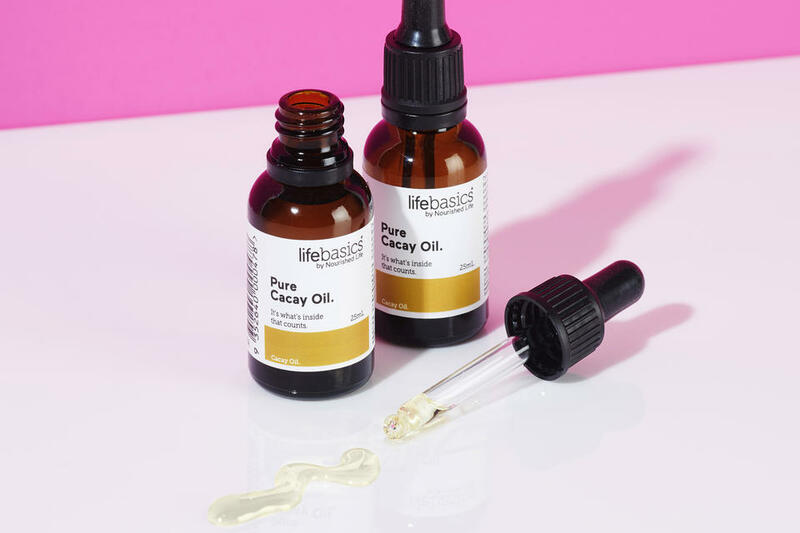 Rich in nutrients including vitamins, antioxidants and essential fatty acids, Cacay Oil is a light, dry oil which is absorbed quickly without being sticky or greasy on the skin. Vegan and non-irritating, it’s ideal for all skin types and can be used on the face, body, hair and nails. The extraction process is also designed to be waste-free, with the remains of pressed Cacay nut shells often used to make cooking flour or nut milk and the inner peel used as cattle feed or fertiliser. This pure oil has a light, nutty scent which disappears quickly after application as well as a long shelf life, with no added ingredients necessary thanks to its natural preservative properties. Cacay Oil is known for its ability to help improve skin tone, soften skin, reduce signs of ageing such as helping to smooth wrinkles. In a four week study, with Cacay Oil applied twice daily, 100% of participants saw an increase in hydration and firmness, while 85% said their skin felt smoother.1 This nutrient rich oil also has 3 times more Vitamin A (Retinol) than Rosehip Oil, as well as a higher Vitamin E and F content than Argan Oil. 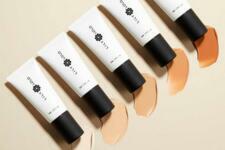 It’s safe worn in the sun and is great beneath makeup, acting as a nourishing primer. Truly multipurpose, Cacay Oil can be used as an all-over face and body oil. To use, apply 2-3 drops to the face and massage into the skin, both morning and night. 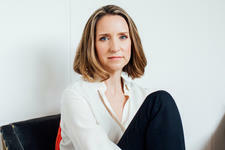 Depending on your skin type, you can choose to wear it alone or beneath your usual facial moisturiser. On the face, Cacay Oil can help soothe irritated areas, fade scarring and unblock pores, helping to encourage healthy skin cell regeneration and reduce the appearance of conditions such as acne. Healing and anti-inflammatory, it can also be used on the body to treat stretch marks, dry skin and mild forms of eczema, plus it makes a hydrating and smoothing hair and nail oil, helping to control frizz, provide heat protection, strengthen nails and condition cuticles. 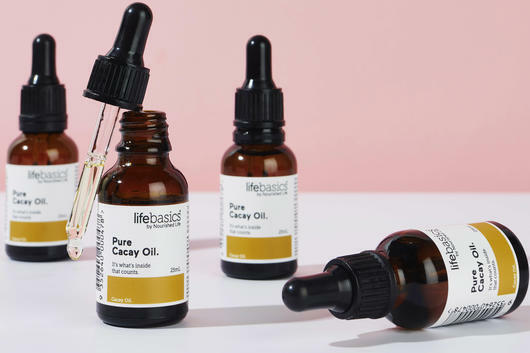 Cold-pressed from Amazonian Cacay nuts, the Life Basics Cacay Oil is a pure, richly conditioning oil that is suitable for use on the face, body, hair and nails. Suitable for all skin types, it may even be used on sensitive skin, working to encourage skin cell turnover. This dry oil feels lightweight and non-greasy with only a light, nutty scent, and is also totally affordable. 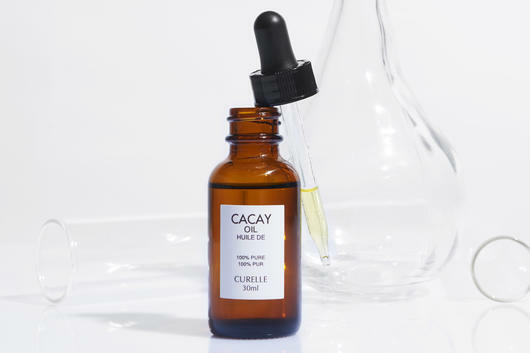 The Curelle Cacay Oil is made from cold-pressed 100% pure Cacay Oil and may help to boost skin tone and texture, reduce signs of ageing and even soothe sensitive skin. Even more potent than Argan or Rosehip Oil, this Vitamin A and E-rich oil nourishes and hydrates skin, providing deeply penetrating moisture to help support its natural reparative and regenerative process. Apply just a drop or two to the complexion daily and massage into fine lines and wrinkles around the eyes, mouth, cheeks and other problem areas to help the skin retain moisture and increase firmness, smoothness and elasticity.